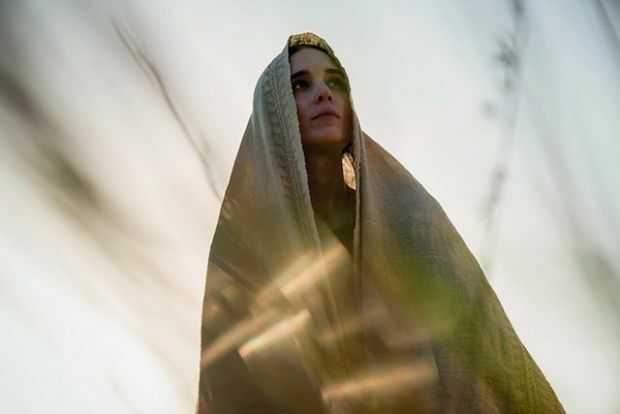 Set in the Holy Land in the first century C.E., the movie Mary Magdalene tells the story of a young woman who leaves her small fishing village and traditional family behind to join a radical new social movement. At its head is a charismatic leader, Jesus of Nazareth, who promises that the world is changing. Mary is searching for a new way of living, and an authenticity that is denied her by the rigid hierarchies of the day. As the notoriety of the group spread and more are drawn to follow Jesus’ inspirational message, Mary’s spiritual journey places her at the heart of a story that will lead to the capital city of Jerusalem, where she must confront the reality of Jesus’ destiny and her own place within it. 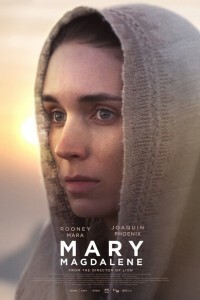 Oscar nominee Rooney Mara (The Girl With The Dragon Tattoo, Carol) plays Mary Magdalene, and Oscar nominee Joaquin Phoenix (Gladiator, Walk The Line, The Master) plays Jesus. Australian Garth Davis, who directs the picture, is best known for directing the 2017 Oscar nominee Lion. The film is one of the remaining titles from The Weinstein Co. fiasco.